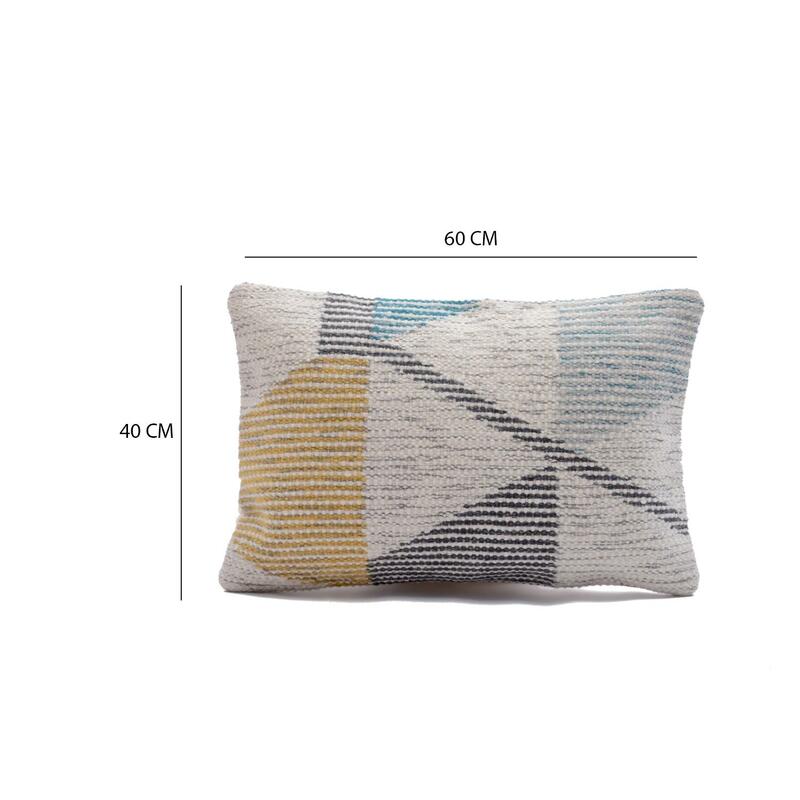 Abstract Design Wool Cotton Pillow Cover Size: 16" x 24"
Give a complete and elegant look to your home with this abstract wool cotton pillow cover. 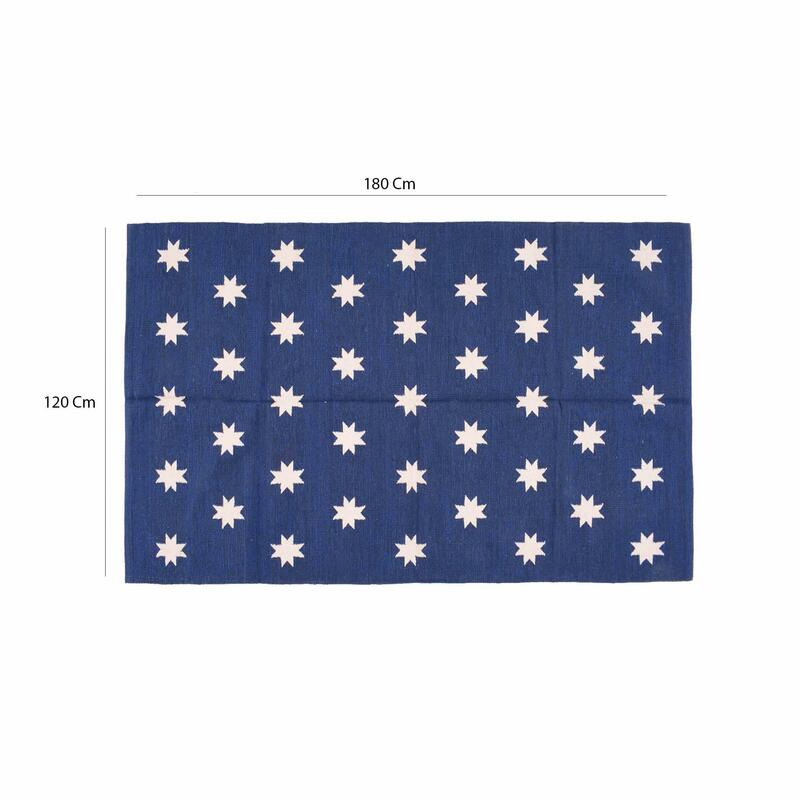 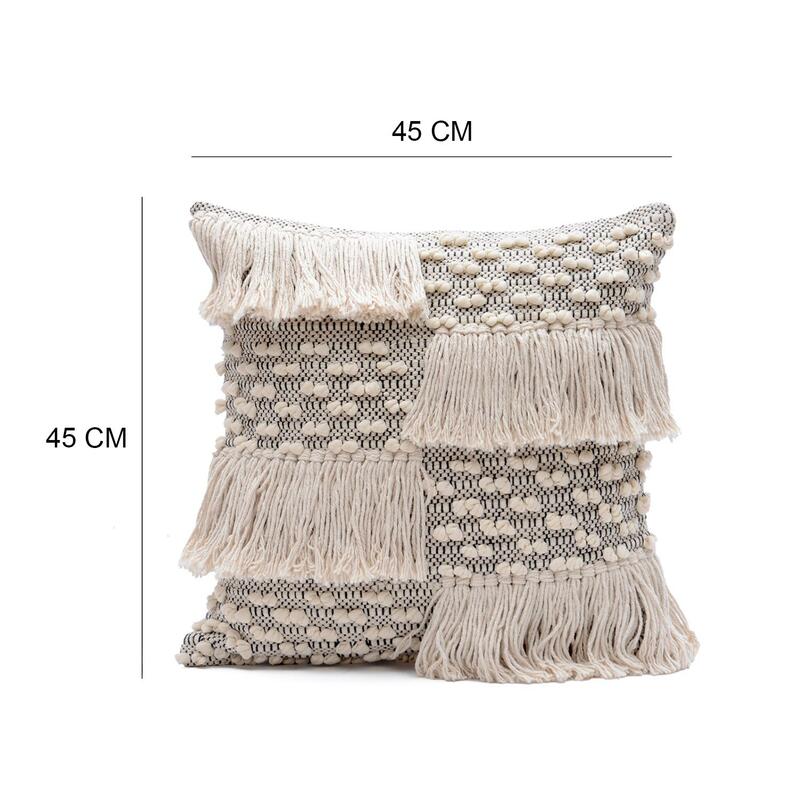 You can use this against the back of your sofa set, along the head of your bed or on your lounging chairs. 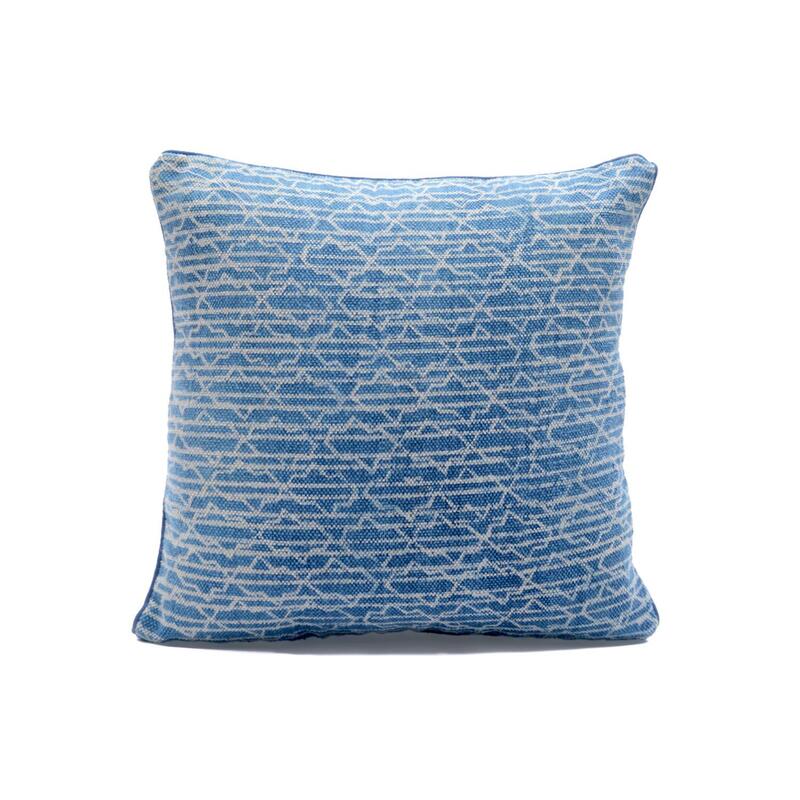 Abstract Print Indigo Blue Cushion Cover Size: 20" x 20"
Looking to add a new cushion cover into your home? 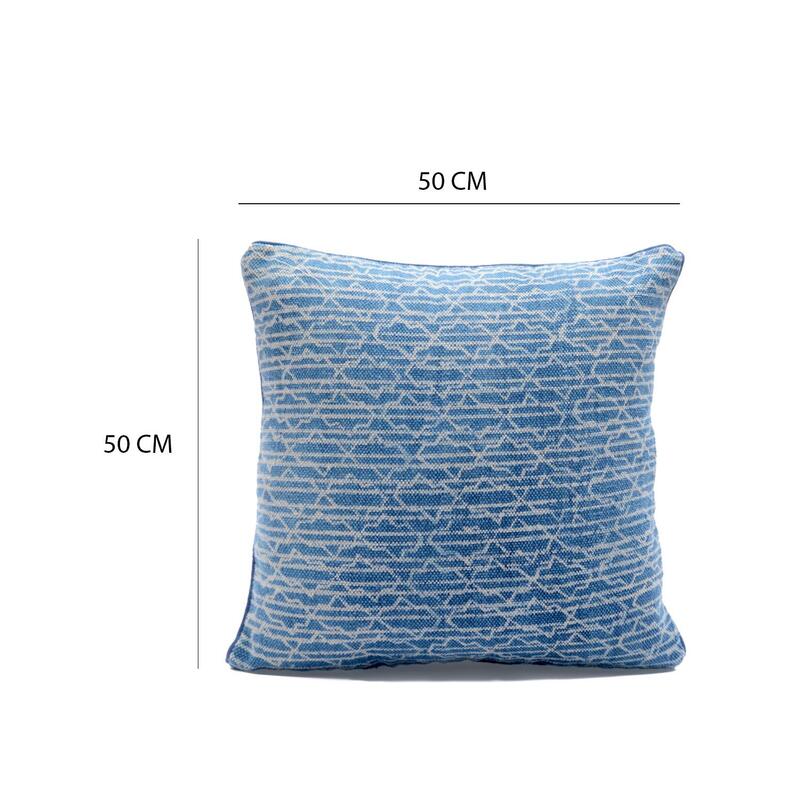 Look no further than this printed blue cushion cover. 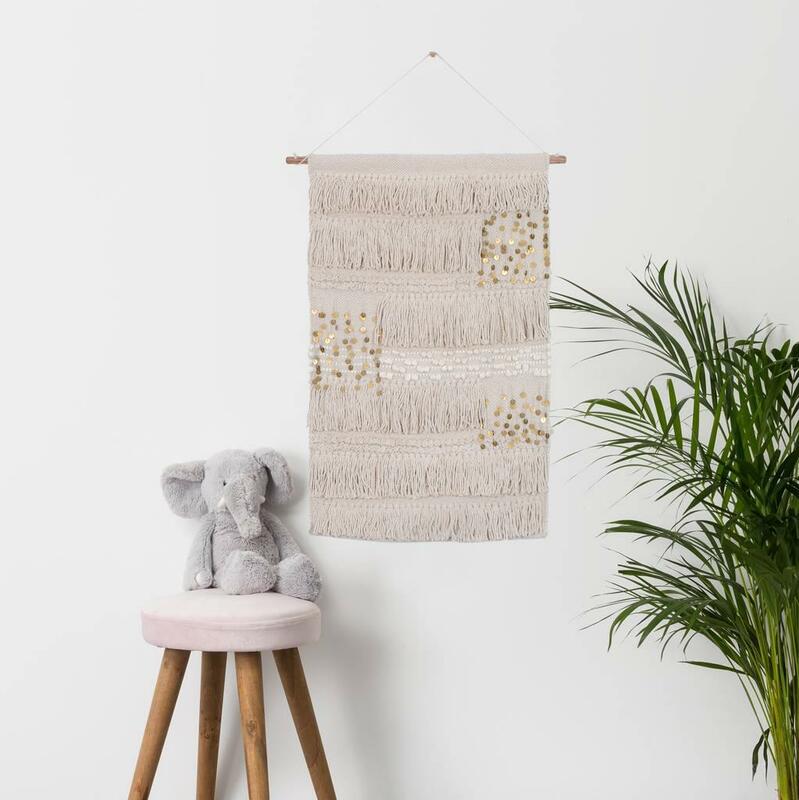 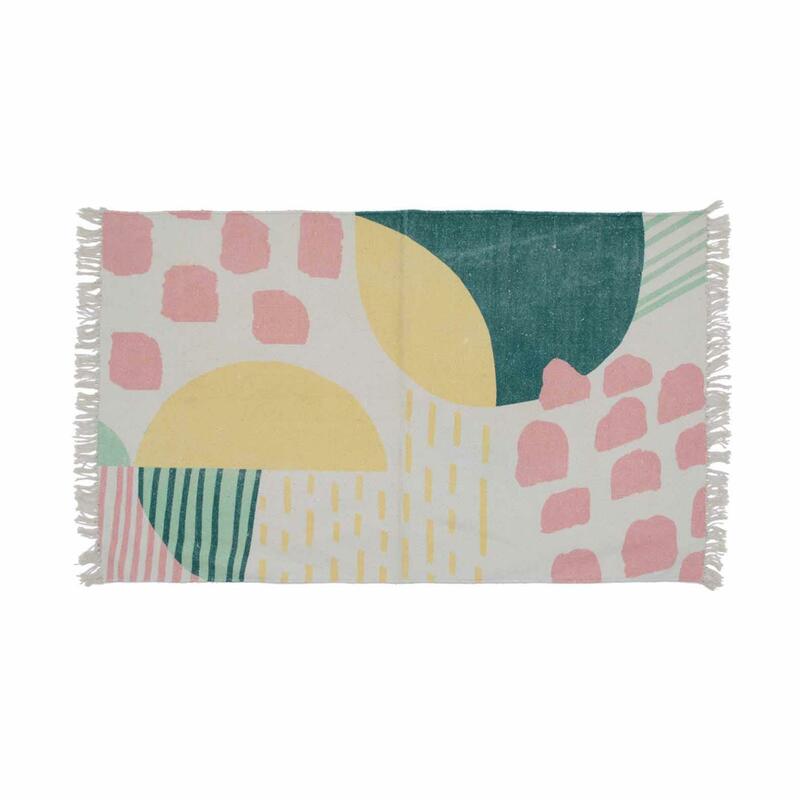 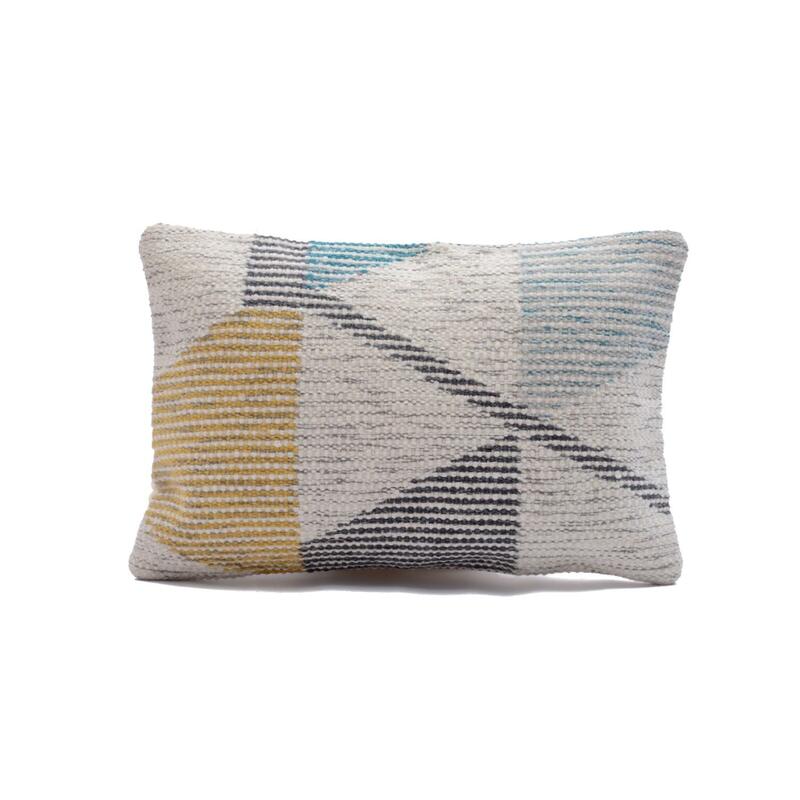 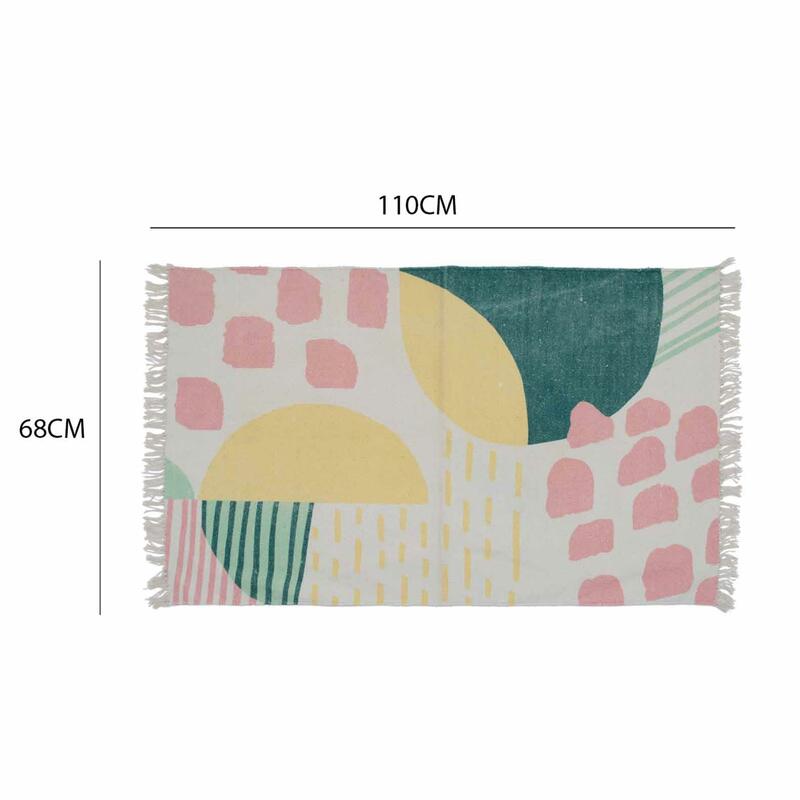 This 100% cotton cushion cover is the perfect addition to brighten up your home. 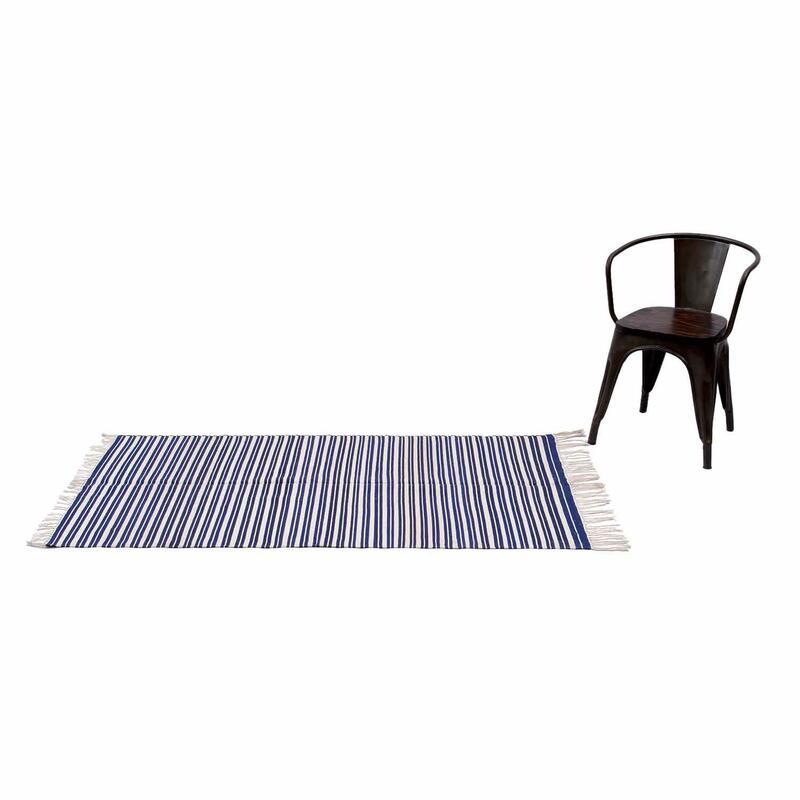 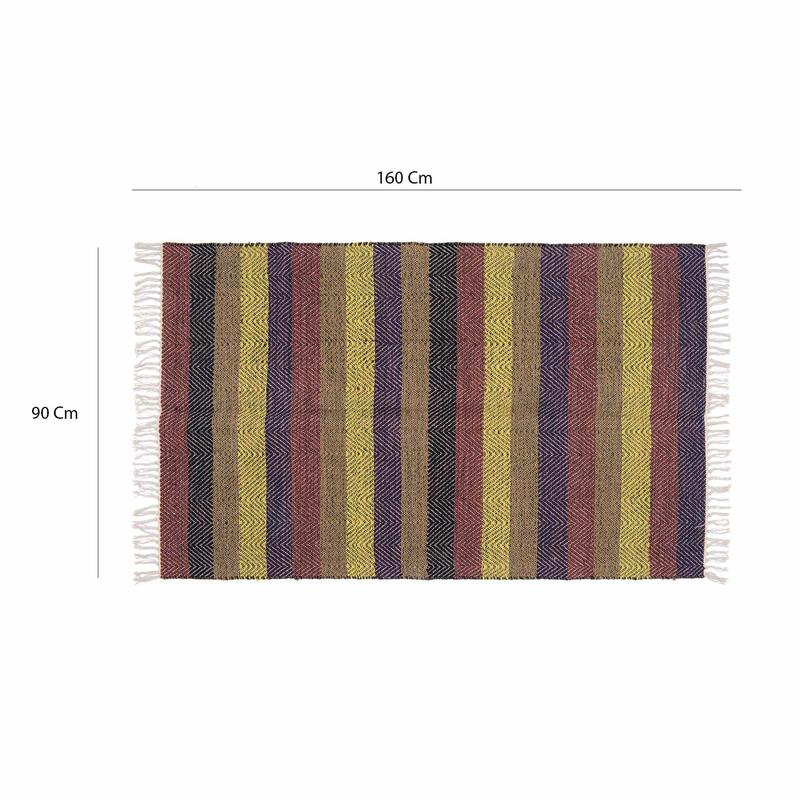 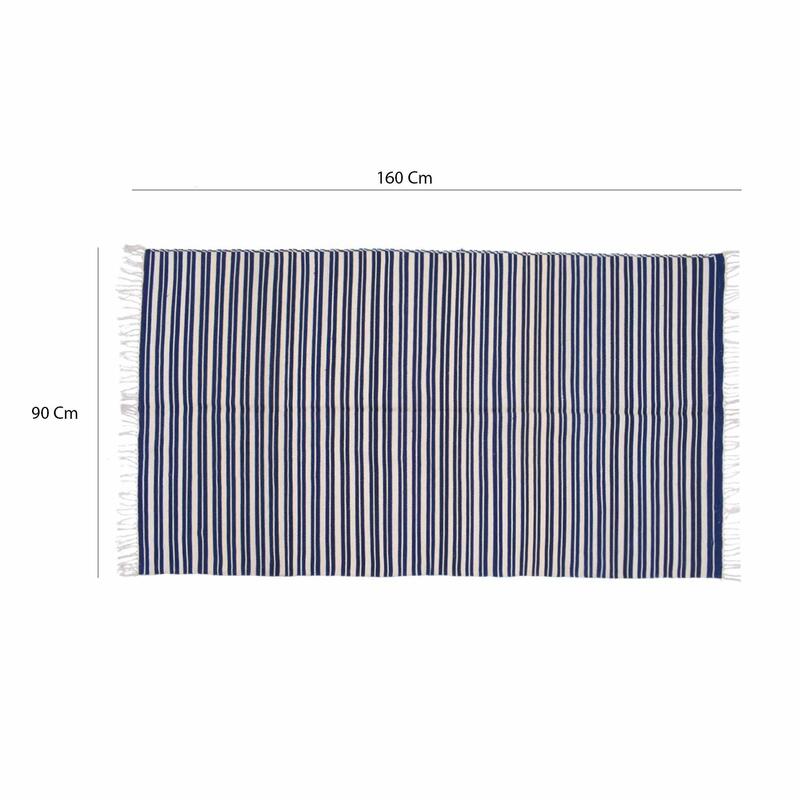 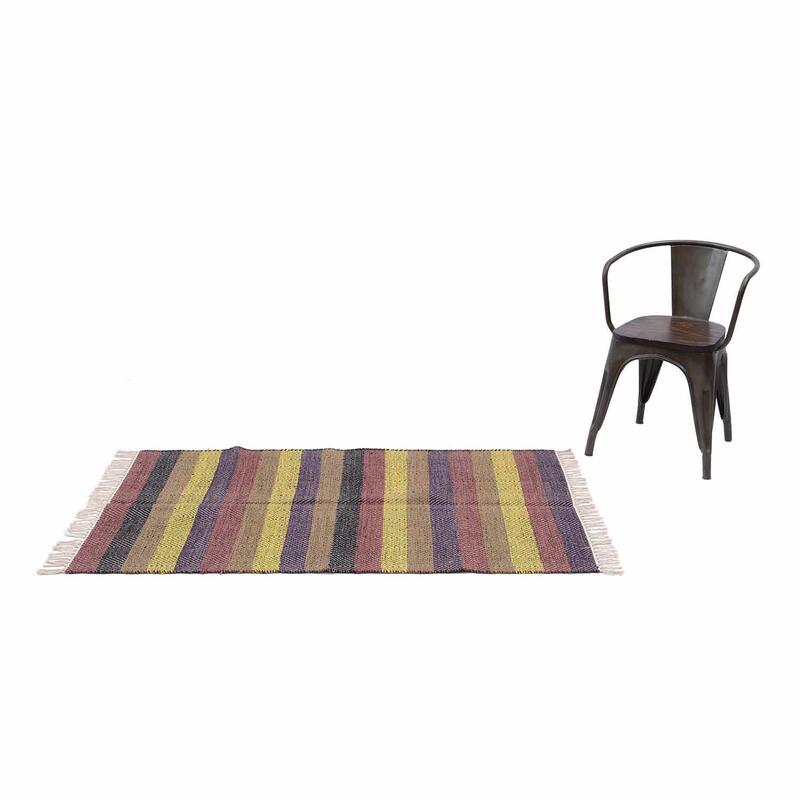 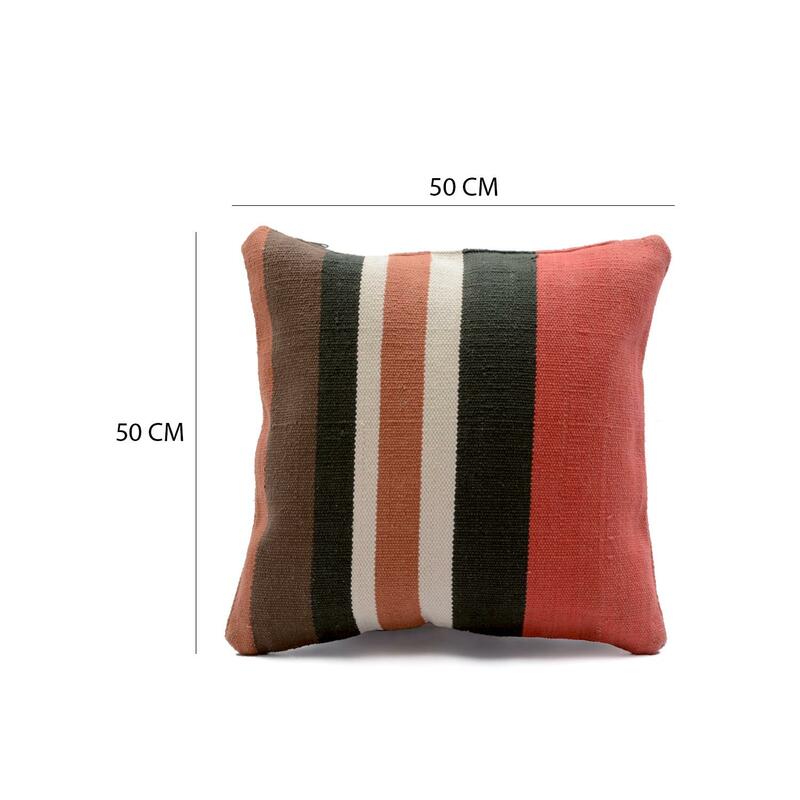 Assorted Stripe Cushion Cover Cover Size: 20" x 20"
Make your living room and home decor more lively with this designer woven stripe cushion cover. 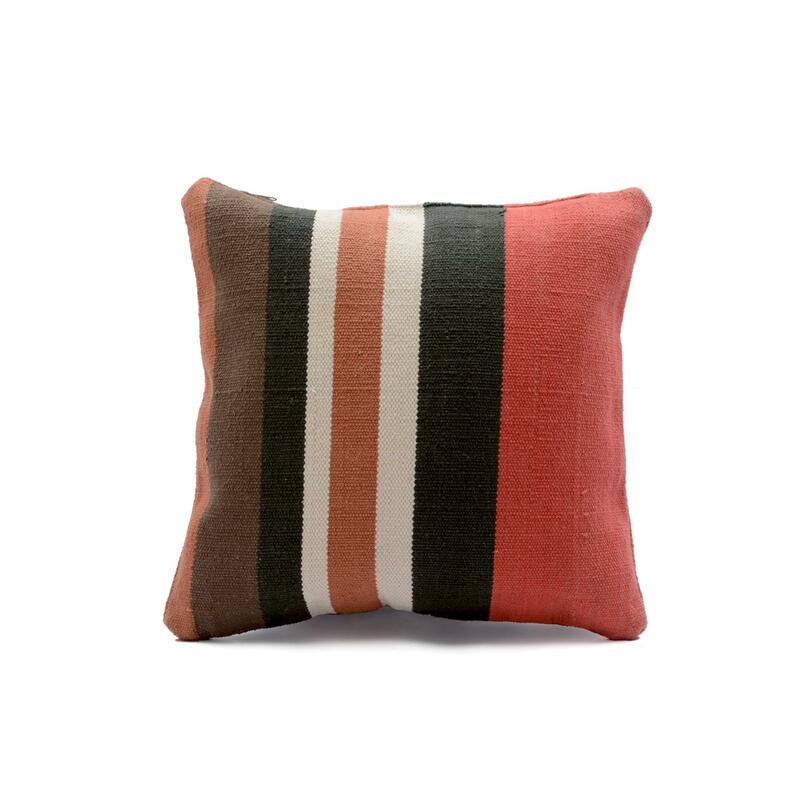 The brown, black, white and red color stripe design of this cushion cover will give a dazzling look to your room. 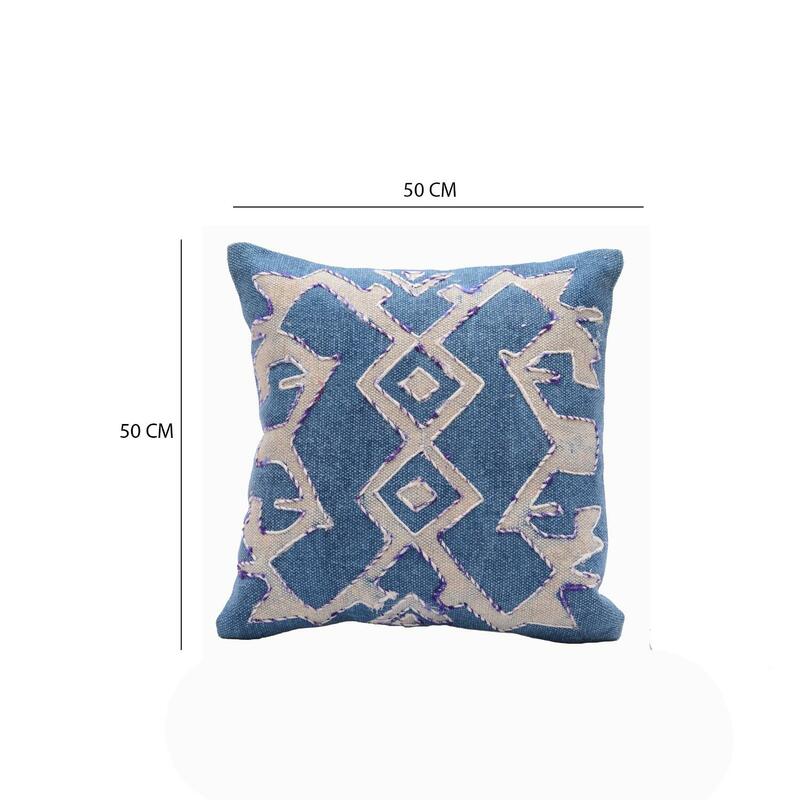 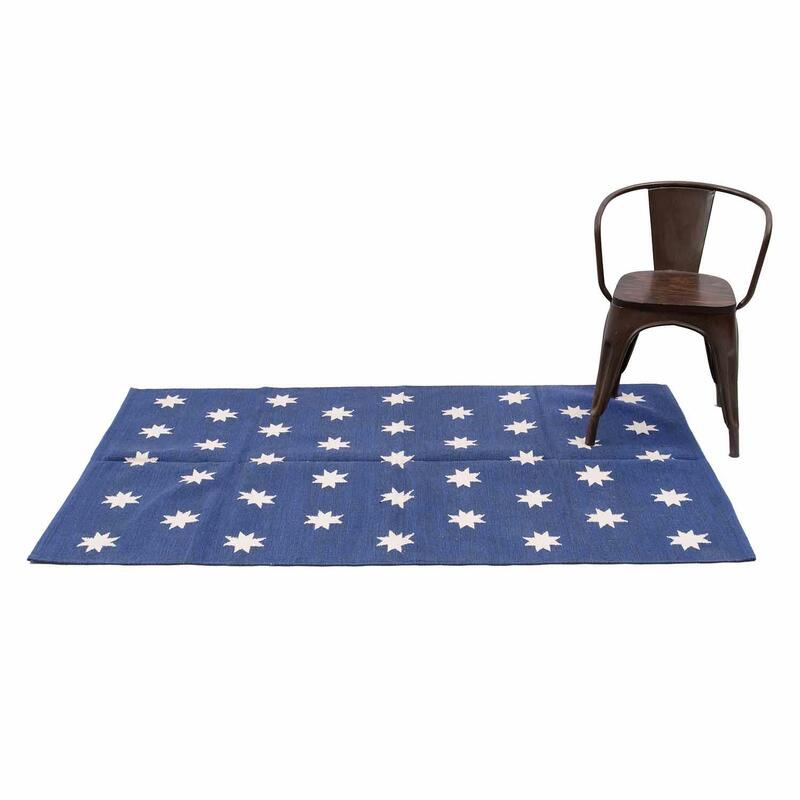 Bohemian Indigo Handblock Indian Print Pillow Cover Size: 12" x 20"
This hand block printed pillow cover can transform your living room and bed room instantly with beautiful color and compliment your décor. 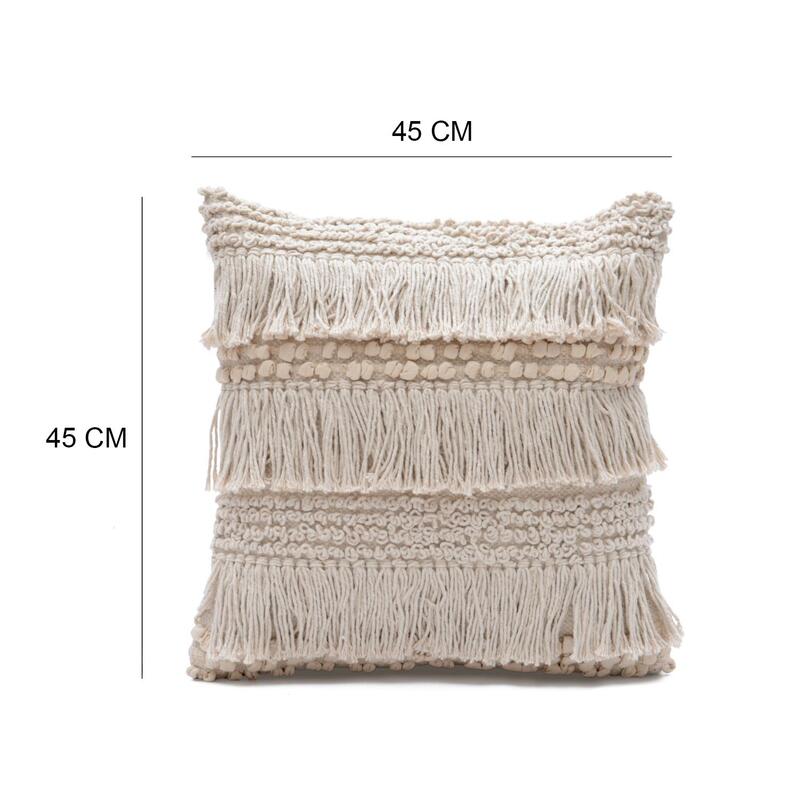 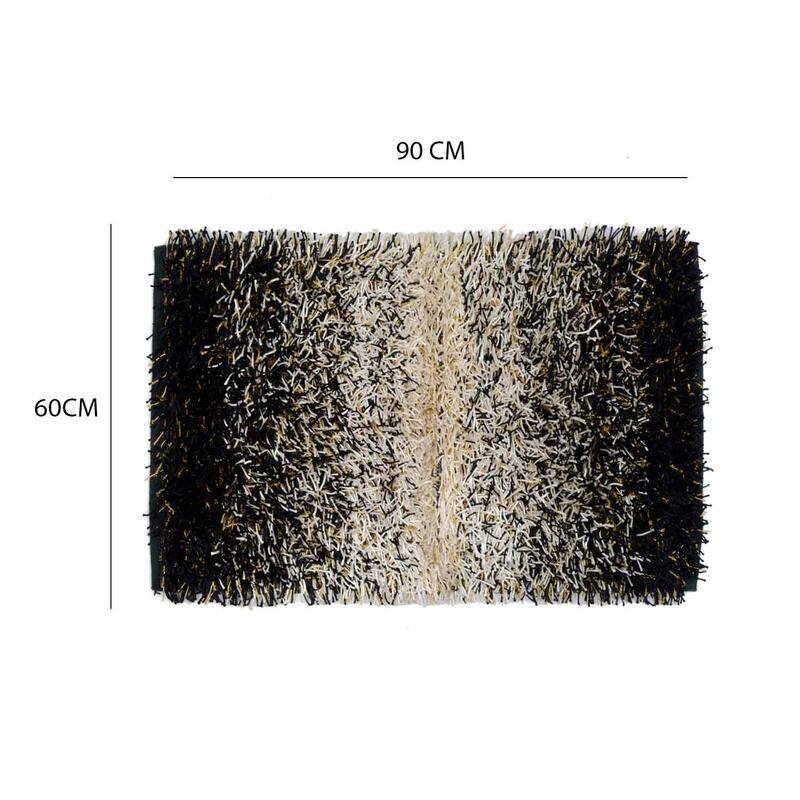 This pillow cover creates exclusive stunning look and feel in your living space. 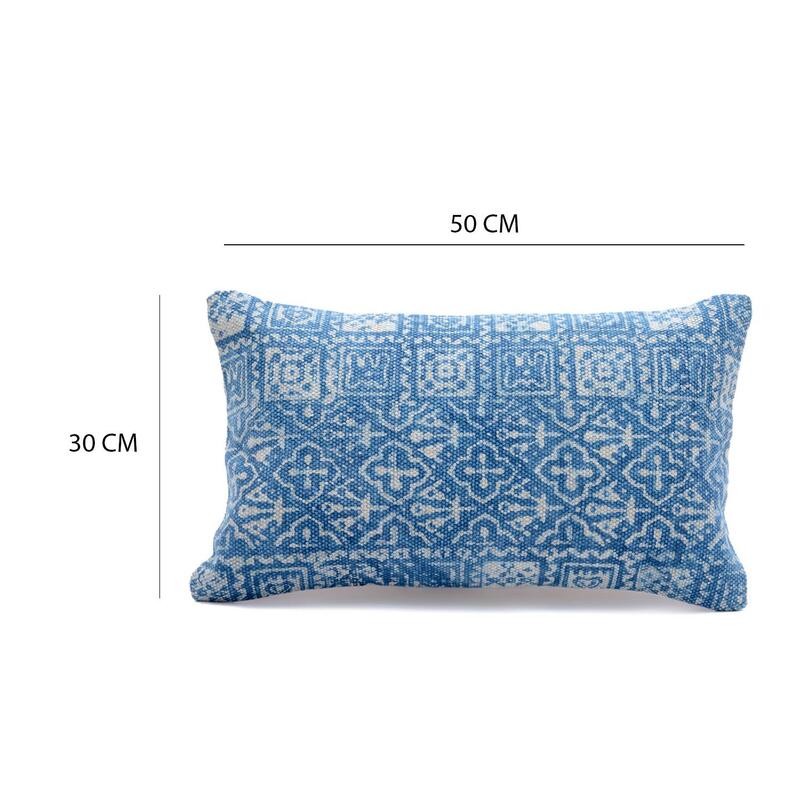 Boho Blue White Cushion CoverSize: 20" x 20"
Add this cushion cover to your home decor and give it a warm, traditional touch. 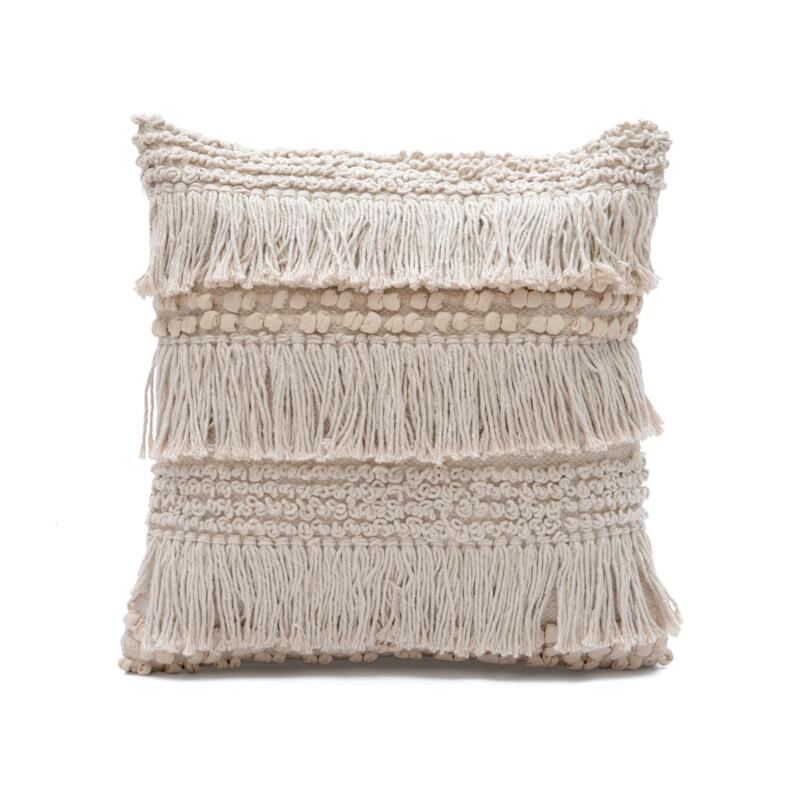 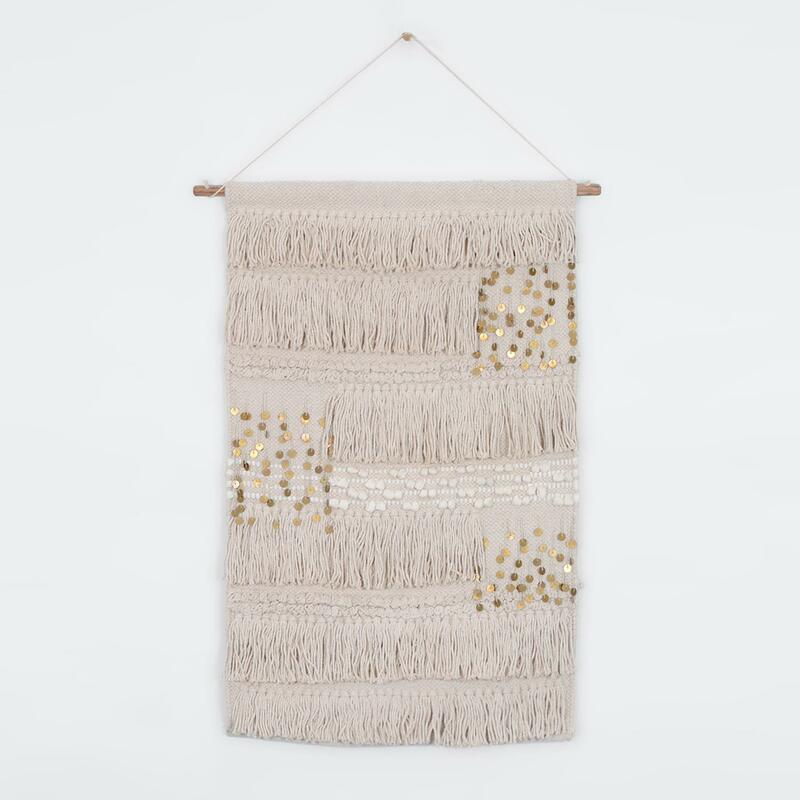 Made from cotton and is graced with hand embroidery. 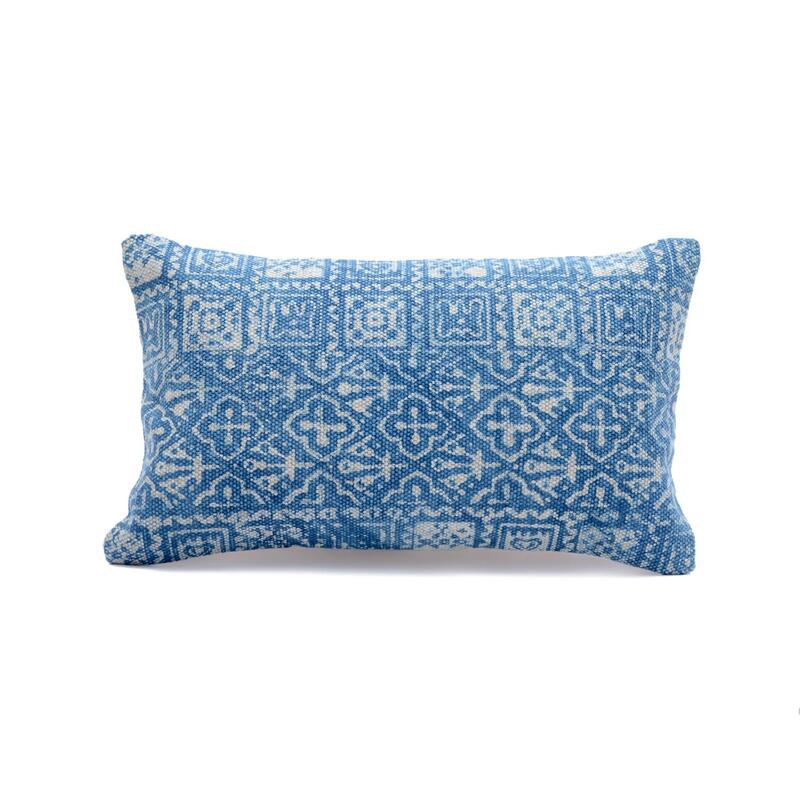 This Indigo blue cushion ccover is soft and smooth, made from 100% cotton. 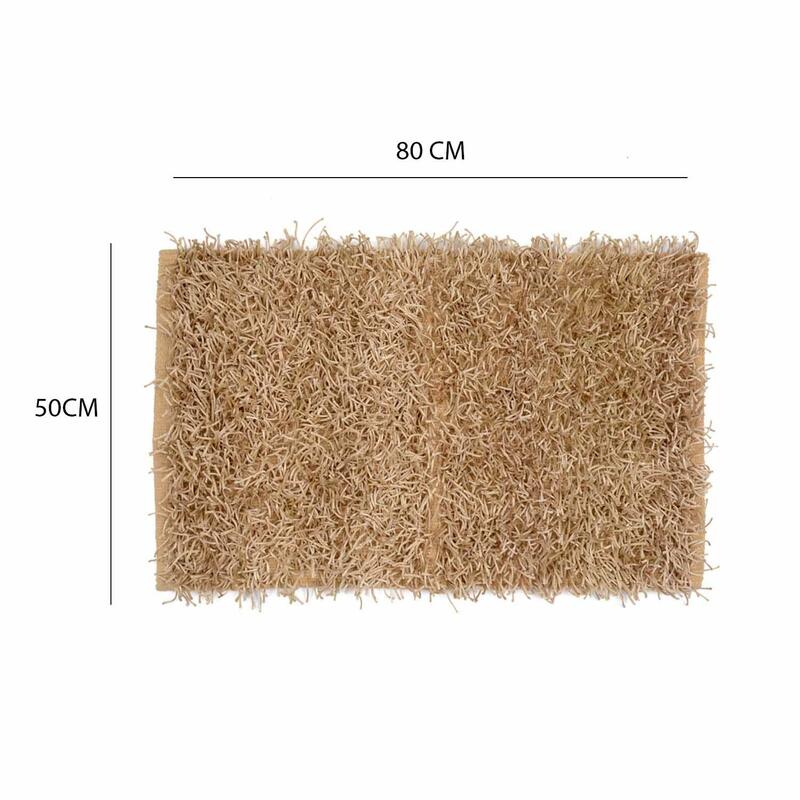 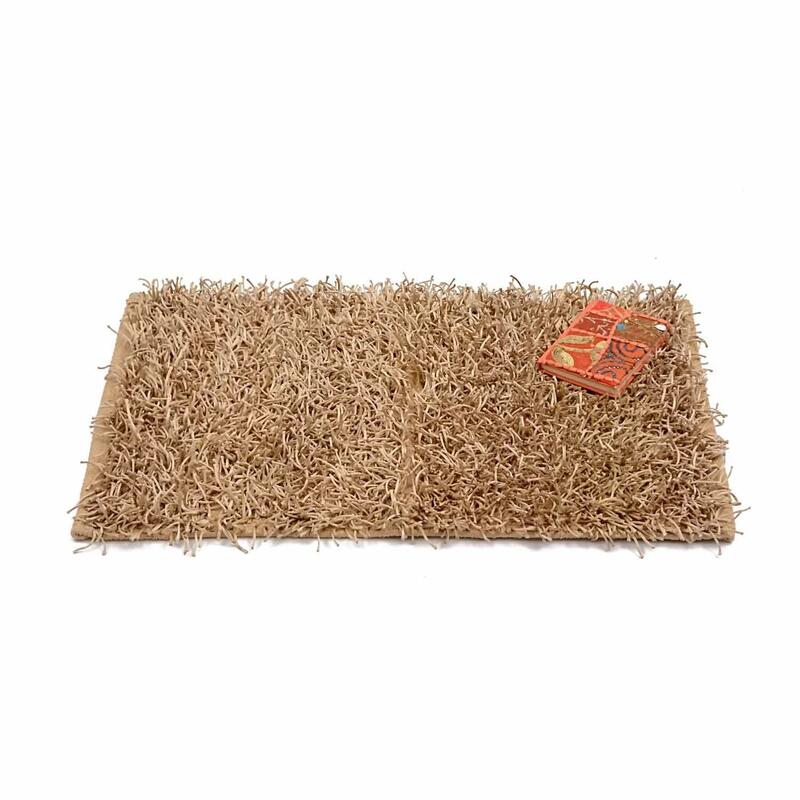 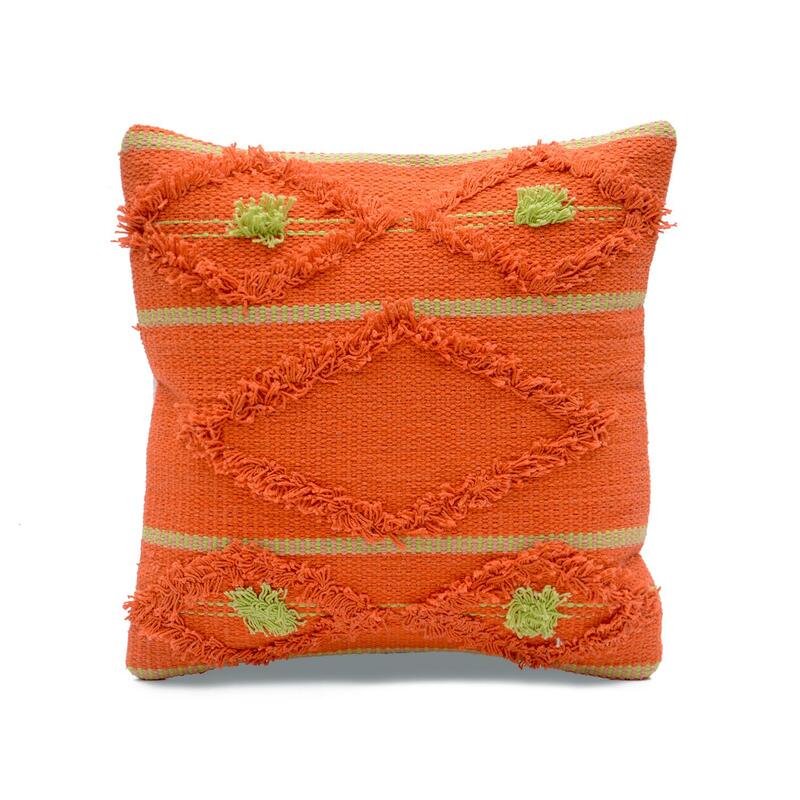 Bright Colored Shaggy Cushion Cover Size: 18" x 18"
This cushion cover is a striking addition to your living space. 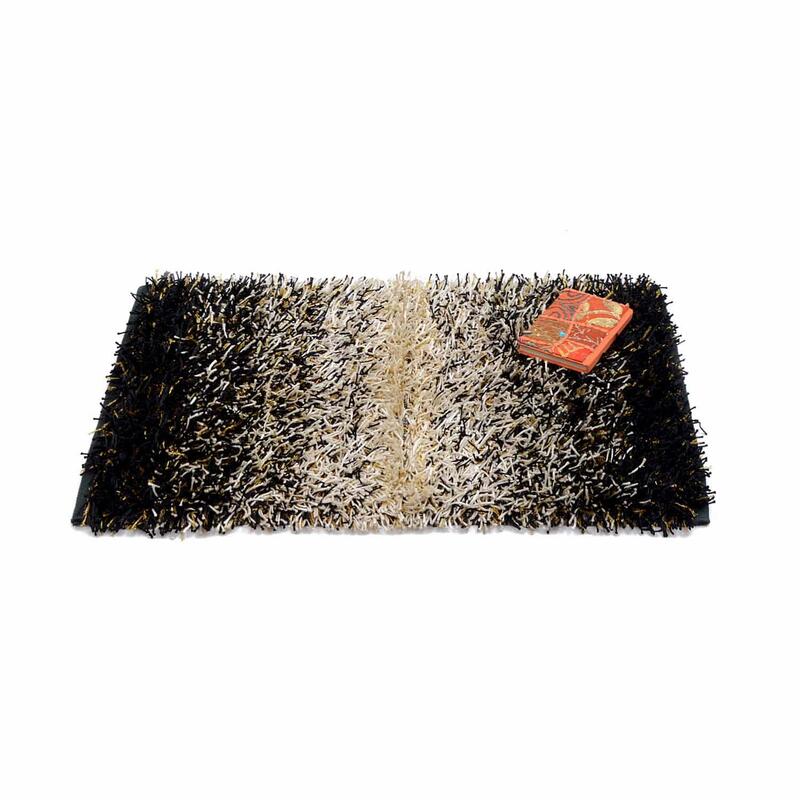 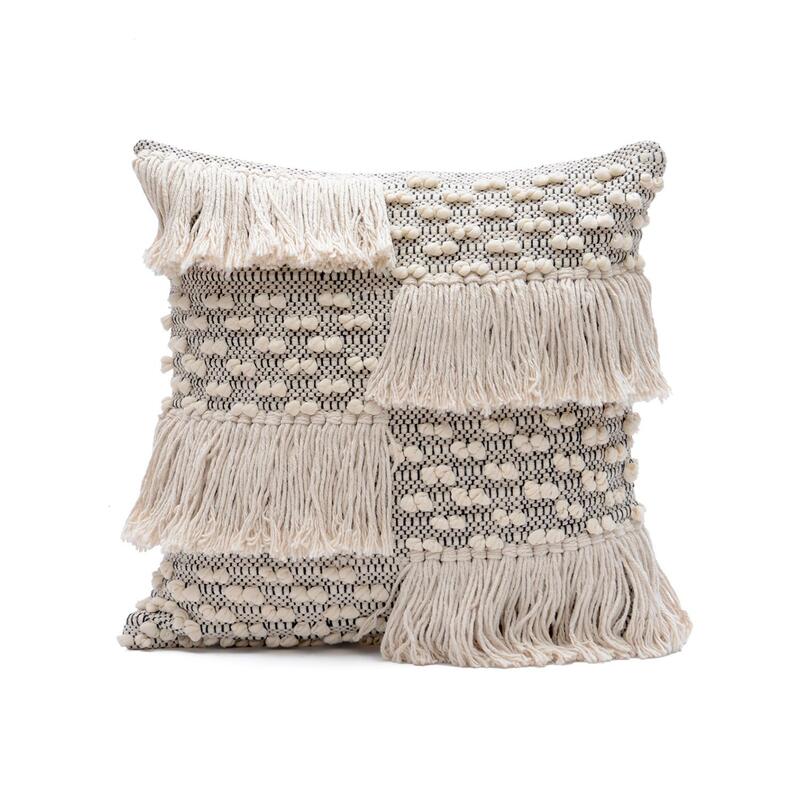 This cushion cover feature shaggy diamond patterns in an bright colour scheme. 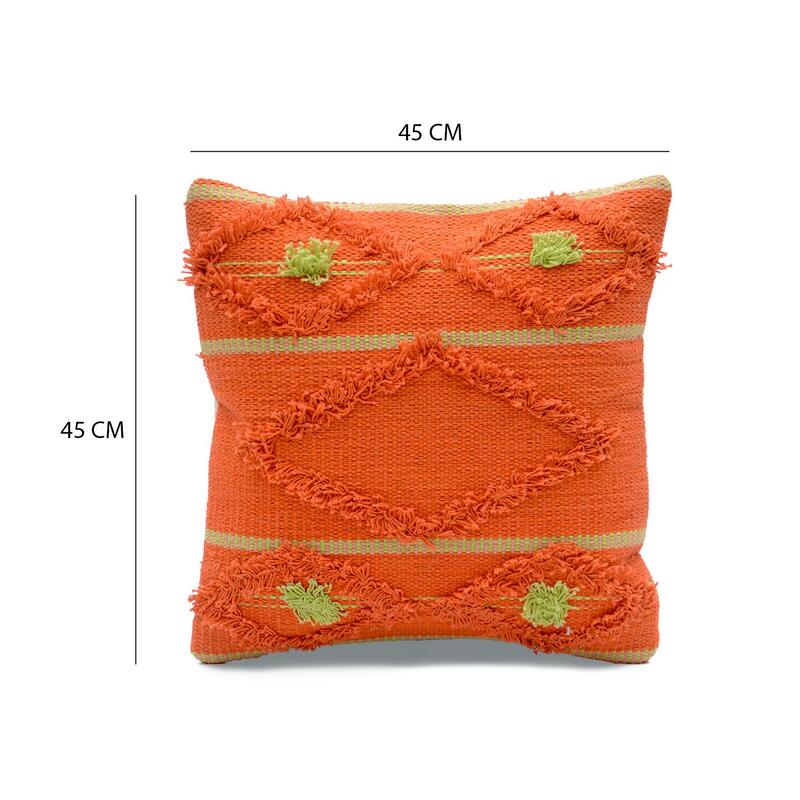 This cushion cover will give your interior a modern edge, while the contrast bright colors lend this piece a touch of luxury.